Strawberries, hot peppers and peas again this week. It's a good problem to have. But more surprisingly, we had the first results of our lettuce experiment! I'd say the experiment was a success - what do you think? The strawberries are still going strong, as are the hot peppers and the peas. We'll even get some tomatoes this week!! 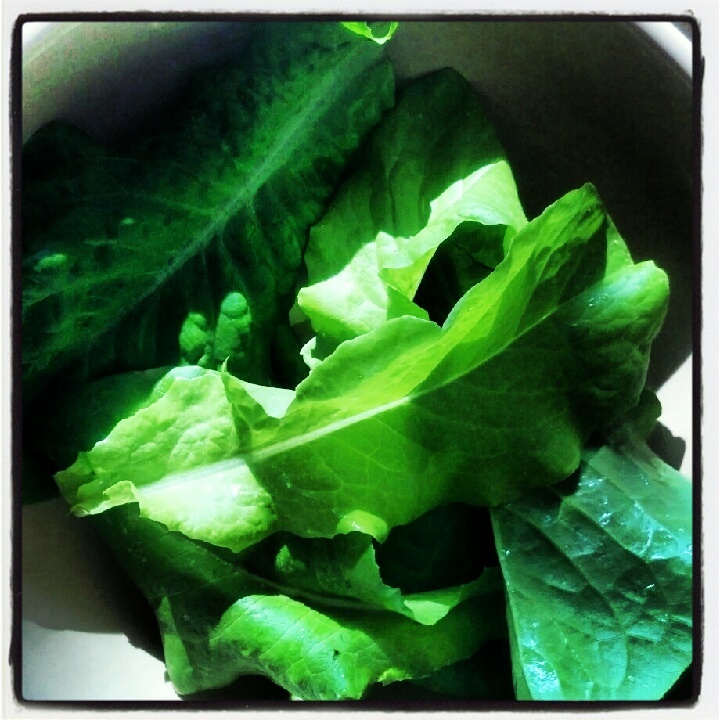 And maybe, just maybe, some more delicious tender salad greens! Your lettuce sure look tender, followed your lettuce experiment link but I think I am missing something. Good that your strawberries are still going strong, my season is over until next year. You better get us a good breakdown on how your growing that lettuce, cause I'm super jealous. We can't grow lettuce this time of year around our place it's just to dang hot. Good job!! 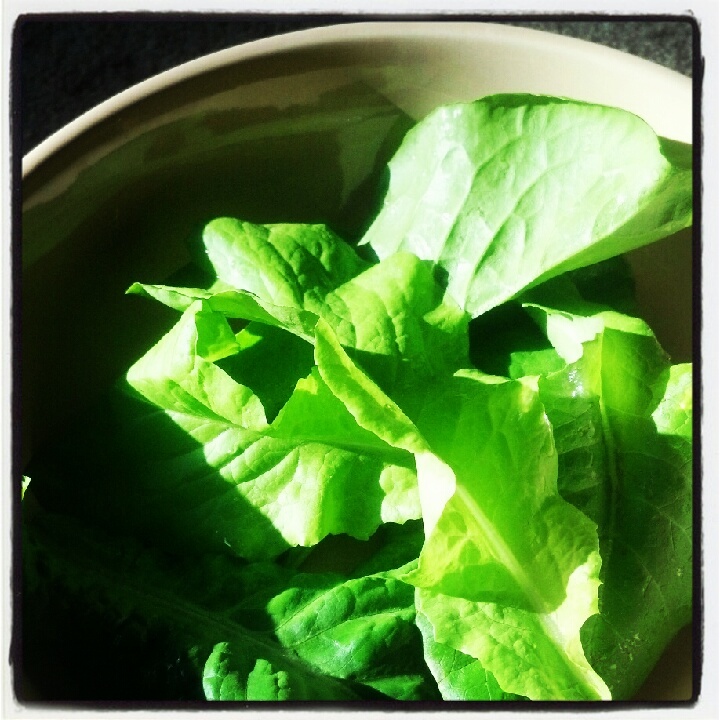 Tender sweet lettuce during late July is defintiely a success. I have a few lettuce plants still going in more shady portions of the garden but the slugs are regular visitors to the greens too so finding whole undamaged leaves is becoming a challenge. I find that when lettuce grows quickly it is generally sweeter so it makes sense that this crop would be lovely to eat. I grow lettuce in our summers too and it usually does OK as long as I keep it in partial shade at the very least. oh that lettuce looks yummy, but I'm not ready to go the hydro route. I have enough stuff to do as it is. But I'll be over run with it this winter!